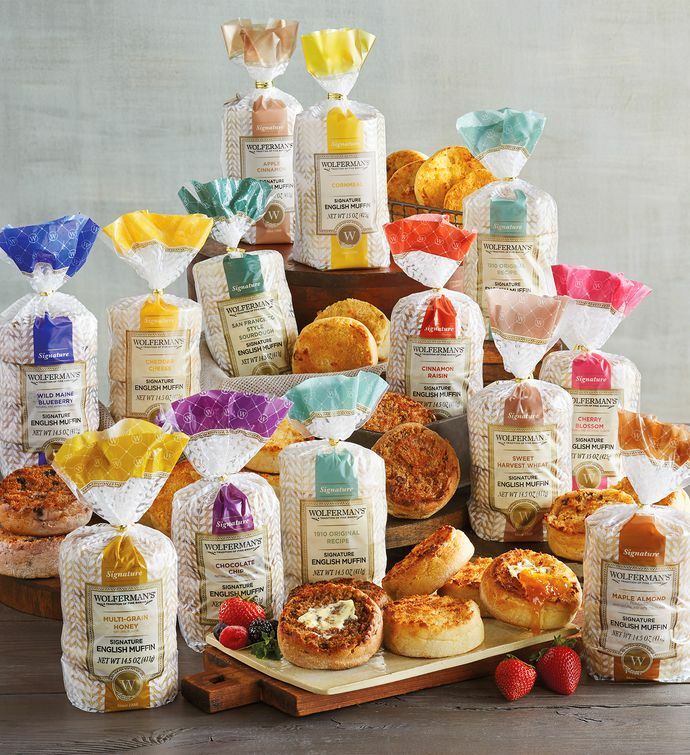 Sample the unique sweet and savory flavors of our signature English muffins – ideal for the office, teams, big gatherings, or to stock up for days and days of toasty treats. Our extra-thick signature English muffins are kosher and freezer-friendly. Introducing new apple cinnamon and cornmeal flavors.